First two from Scandanavia and Dieline. 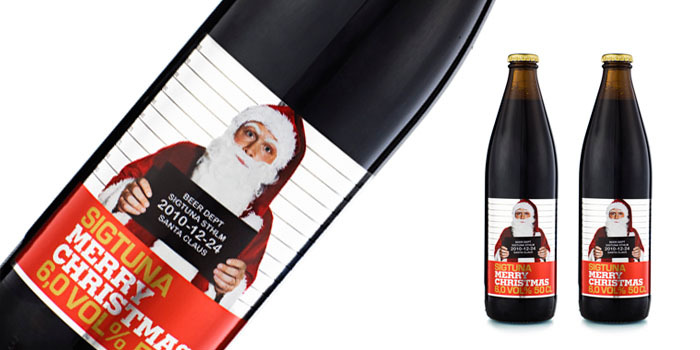 The first is a humorous take on Santa at Christmas – used by a Swedish micro-brewery near Stockholm. Can imagine these being strong on the shelf edge. The second is a range of gingerbread and the brief was for packaging for the best gingerbread in Finland in time for Christmas 2010. Very contemporary. 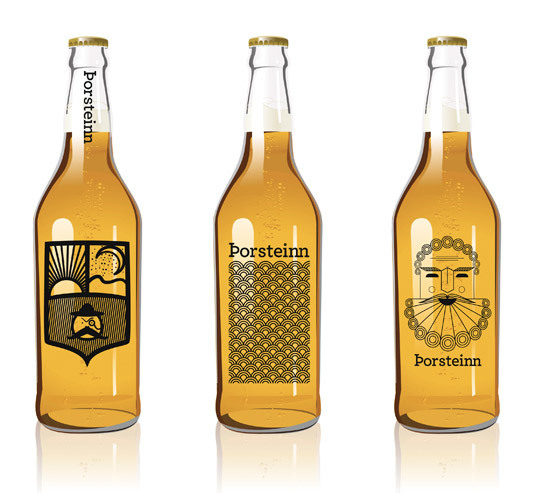 The next two are student concepts and come from the Lovely Package blog. 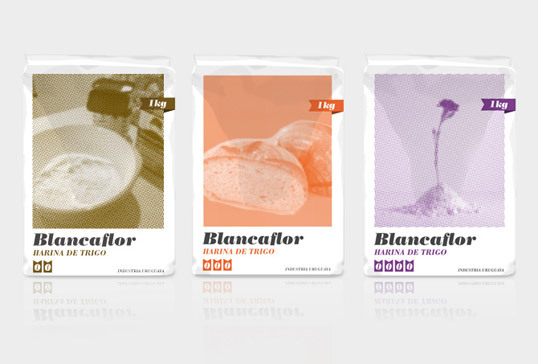 Strikingly different from the flour packaging which I am familiar with here in Ireland. You can see see 3 of the designs below. All 10 on the blog post linked underneath.